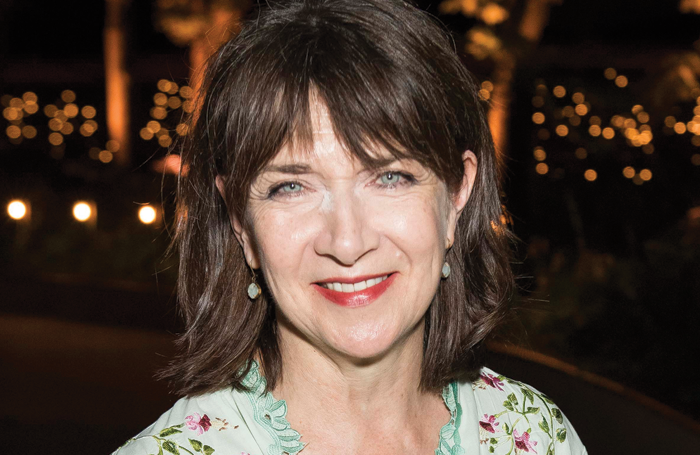 Equity president Maureen Beattie has insisted that the only way to prompt lasting change around harassment is for the entire entertainment industry to challenge instances rather than leaving it “up to the usual suspects”. Beattie, who took over the role of president in July, was speaking about tackling sexual harassment in the industry and demanded that momentum be kept up across the profession even when the media spotlight on sexual harassment has faded. “I will be, and Equity will be. But we can no longer leave it up to the usual suspects – people like me, other activists at Equity or Equity staff who are always stepping up to the plate,” she said. Beattie was delivering a lecture at the University of Leicester about changing the culture of the entertainment industry to make it a safer place to work. Beattie went on to highlight the vulnerability of actors to harassment, and claimed that work such as immersive theatre had contributed to this. She also attributed the rise of reality TV shows to a culture in which it can be “quite difficult for audiences to make the connection that we actors are not the person we’re pretending to be”. “Immersive theatre is becoming more and more prevalent and it’s a fantastic form of theatre,” Beattie said, but warned that such close interactions with audience members had led to instances of harassment. Earlier this year, the producers behind an immersive version of The Great Gatsby were forced to introduce more protections for actors after two incidents of sexual assault.